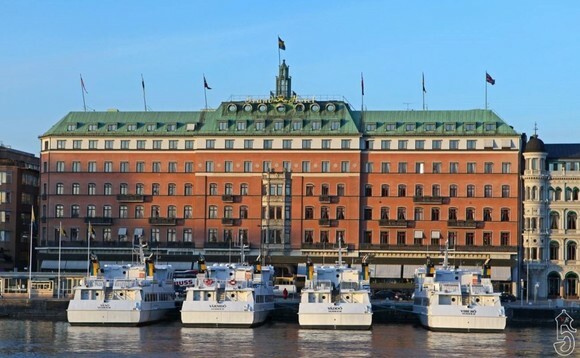 The InvestmentEurope Nordic Summit Stockholm 2019 is taking place in the Swedish capital 12-13 March, hosting fund selector delegates from across the Nordic region for two days of presentations from some 12 asset management groups. Those participating include Comgest, Eric Sturdza Investment Funds, Fiera Capital, Gam Investments, JO Hambro Capital Management, Kempen, Lazard Asset Management, Macquarie, MainFirst, Ossiam, Ram Active Investments and Tokio Marine Asset Management. Collectively they will cover topics such as emerging markets, global, Japanese and US equities, big data and analysis of property, mean reversion, and the role of ESG data. The event keynote is Johan Eriksson, who leads the organisation for innovation and branding within Google, and is part of the management team for Northern Europe. InvestmentEurope will be tweeting live from the event and a full event report will appear in the next issue of the magazine.